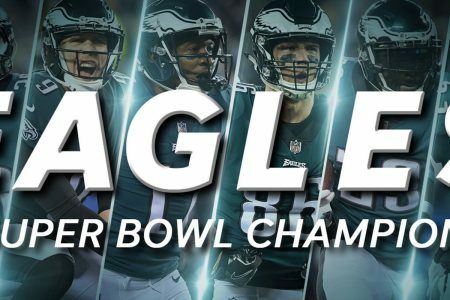 Balance Center City will be closed on Thursday to celebrate the Philadelphia Eagles winning the Super Bowl. Millions of people are expected to visit Center City Philadelphia for the parade. Our other locations are both open in Northeast Philly and in Fishtown. Enjoy the parade! Go Eagles! Happy Thanksgiving to all! All classes on Thanksgiving are canceled. We are open for normal classes on Friday We will have OPEN MAT at our Center City location at 12 noon.